I thought this was some interesting real estate news since I’m a fan of Hollywood history. Actor Chris Meloni, best known for his television role on Law & Order: SVU, and his wife, production designer Sherman Williams, just purchased the former Ozzie & Harriet Nelson home in Hollywood for $5.25 million. The home boasts a little bit of rock and roll history too since it is where the Nelson’s youngest son, Rick (“Ricky”), grew up…along with his older brother, David. 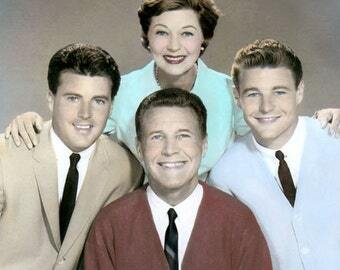 This entry was tagged Chris Meloni, David Nelson, Hollywood, Ozzie & Harriet Nelson, Rick Nelson. Bookmark the permalink.